Reminder: If you have any questions swim related please reach out to any of the coaches. Any questions about billing, sponsorships, fundraising etc. please contact Coach Chrislyn Ruddy – Team Administrator (coachchrislyn@lexingtondolphins.org ). LONG COURSE SEASON? SHORT COURSE SEASON? WHAT’S THAT ALL ABOUT? Great question! Short pool/long season, long pool/short season . . . definitely confusing. The answer determined in the length of the pool, not the length of the season. Short or Long “Course” is synonymous with “Pool”. Swimming is conducted in two different “courses”. We refer to the Fall/Winter (Indoor) season as the “Short Course” season. Short course pools are 25 yards or meters long. This is the most common indoor course. 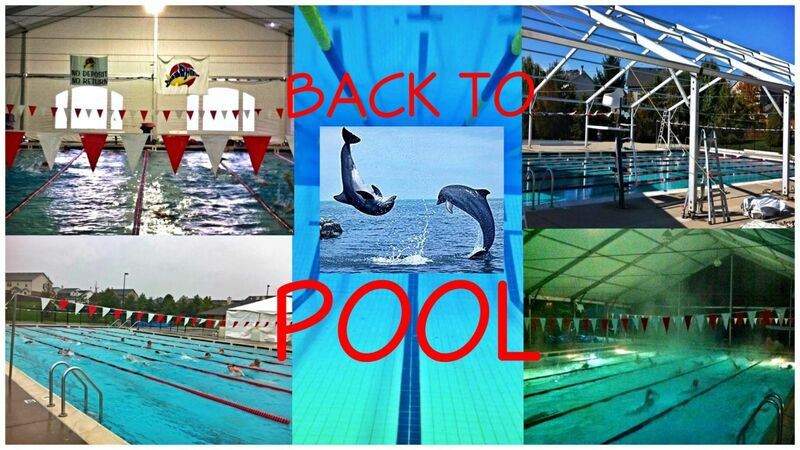 We refer to the Spring/Summer season as the “Long Course” (Outdoor) season, as most 50-meter courses are outdoors. Olympic swimming is conducted in pools 50 meters long, hence the designation “Long Course”. Dolphin’s contract runs from September through May (9 months). During this time practice schedule and location remains the same for all groups. We will be sending out information and signs-ups about continuing with the team through June and July within the next few weeks. In June & July LEXD practices at Shillito Pool (300 Reynolds Rd.) as soon as Parks and Rec opens its aquatic centers and pools. Occasionally, we may practice at Tates Creek Pool. All meets from here forward will be swam long course. We always have swimmers who don’t plan to participate in the long course season (June & July), because of summer swim or other summer obligations, which is fine! But those who participate and swim long course will be well ahead of those who do not in the upcoming fall. 2019 LC Practice Schedule will be sent out soon! For swim meet sign-up information click HERE. Monday, April 8th – Thursday, April 11thpractice changes can be found HERE. If you have any questions or concerns, please do not hesitate to contact any of the coaching or administrative staff!